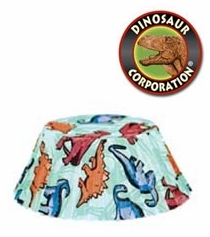 Dinosaur Baking Cups! Dinosaur Cupcakes are made and packaged in the USA. Food Safe printed colors. * Size 3" wide x 1.25" deep. * 50 cups packed in poly bag per set.